Gynecomastia is the condition of enlarged male breast tissue, commonly treated with male breast reduction surgery. It is a condition far more prevalent than many realize, as it affects an estimated 40 to 60 percent of the male population. Oversized breasts in men can cause embarrassment, emotional distress, low self-esteem, as well as avoidance of intimacy. The cost of gynecomastia surgery in Los Angeles, CA is between $5,000 – $10,000 depending upon the experience of the surgeon and the location of the clinic. First, go through your health insurance policy and see what it says about insurance coverage for gynecomastia surgery. Different companies have different policy guidelines when it comes to insurance coverage for gynecomastia surgery. Here is a list of health insurance providers and their coverage terms for gynecomastia surgery for patients in Los Angeles, CA. When is insurance coverage for gynecomastia surgery approved? Insurance coverage for gynecomastia may get approved when there is a serious challenge to an individuals health. When is insurance coverage for gynecomastia surgery not approved? Insurance coverage for gynecomastia may not get approved when surgery is not associated with a serious and life threatening medical condition like extreme pain or a cancerous tumor. What to do if coverage is denied? 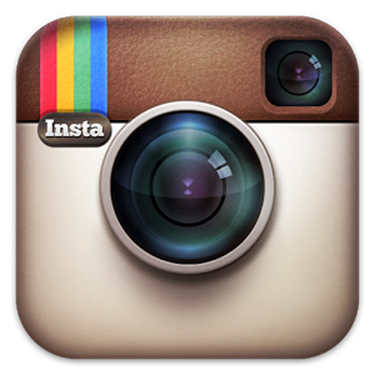 Talk with your surgeon who will help you and communicate with the insurance company. 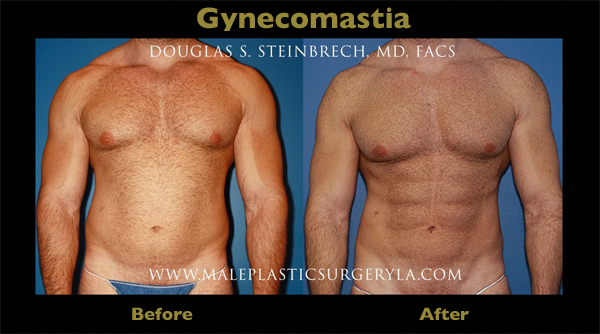 Dr. Douglas Steinbrech specializes in gynecomastia for men in Los Angeles, CA. He has extensive experience in this procedure, giving hundreds of men the self-esteem they desperately seek. Schedule your no-obligation gynecomastia consultation in LA today by calling our office at 310-570-2402 to speak to one of our Patient Advisors.